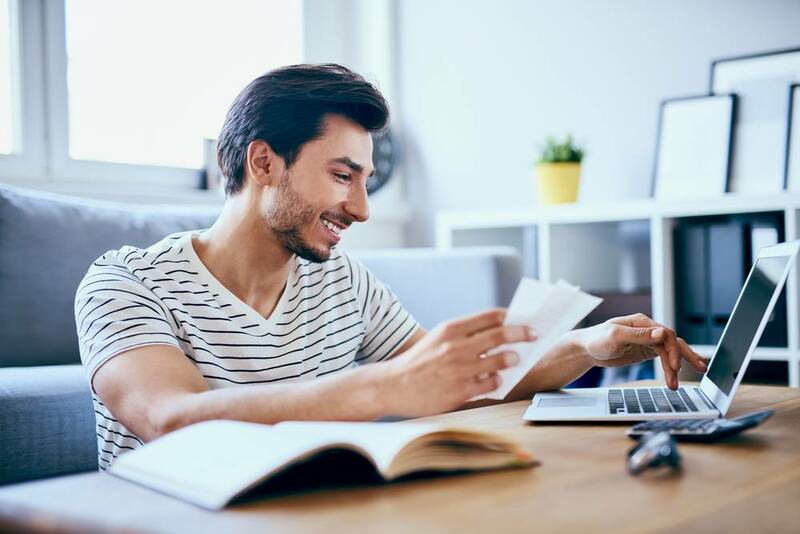 Manual payments are getting outdated in the digital era and certain types of taxpayers are now required to mandatorily pay income tax through online modes only. However, you can still remit offline income tax payment through banks along with Challan 280. In this article, we look at the procedure for using Challan 280 to pay income tax payment in India. Income tax payments such as advance tax, self-assessment tax, surcharge, regular assessment tax, tax on distributed profits or distributed income, etc can be made using Challan 280. You can download Challan 280 here. Though the internet penetration in India is growing by leaps and bounds every year, some part of India still lack connectivity, especially the rural areas. Taking such limitations into perspective, the Government has continued with the offline mode of payment. Offline mode for income tax payment will continue for the foreseeable future as well, but the Government will continue to limit the taxpayers who can avail offline tax payment facility. Taxpayer who wish to pay income tax through offline modes are required to download Challan 280 from the official website of Income Tax department. Similar to the online income tax payment process, the taxpayer must furnish the requisite details in the form such as PAN, assessment year, contact details, etc. in Challan 280. Completed Challan 280 would then be submitted to any of the designated bank branches, along with the income tax payment which can be remitted in cash, cheque or demand draft. The bank will provide a stamped counterfoil as a proof of payment. Seven digit BSR code of the bank branch where tax is deposited. Date of Deposit of tax. The taxpayer, in this respect, can track the status of their challans by providing details such as CIN (Challan Identification Number), BSR code of Bank’s branch, challan tender date and challan serial number. Moreover, if the taxpayer specifies the amount of tax paid, he/she will get a confirmation on the correctness of the amount. The taxpayer, on providing details of TAN and the Challan Tender Date range within a particular financial year, can view the details of CIN, major head code with description, minor head code and nature of payment. Moreover, if the taxpayer specifies the amount against a particular CIN, the system will validate it with the amount uploaded by the bank. Banks are provided with a period of seven days from the challan deposit date to correct details of TAN/PAN, Assessment year and amount; and 3 months from the challan deposit date for other fields such as Major/Minor Head/Nature of Payment. Step 1:- Login to TIN NSDL website. Step 3:- The taxpayer should choose ‘Challan No/ ITNS 280’ among the various options provided under “Non-TDS/TCS”. Step 4:- If the tax is being paid by a company, the first radio button (0020) Income Tax on companies (Corporation Tax) must be selected. 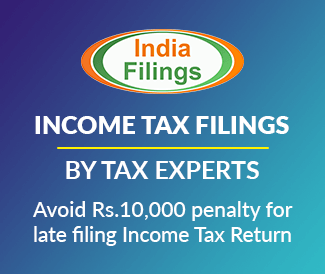 If the tax is being paid by any other assessee such as Partnership Firms, individuals, LLP, etc, the second option (0021) Income Tax (other than companies) must be selected. Step 5:- The taxpayer must enter the details of PAN. Step 6:- The taxpayer must choose the relevant assessment year, for which taxes must be remitted. Step 8:-The taxpayer needs to select the name of the bank through which he/she prefers to make the payment from the list of banks provided. Step 9:-The taxpayer must enter the amount of tax to be remitted. Step 10:-The taxpayer is required to click ‘proceed’ button at the end of the page. Step 11:-The taxpayer must verify the pertinent details and confirm the same. Any modifications can be made using the ‘edit’ option. Step 12:- If all the details are correct, the taxpayer can click “Submit to bank” option which will direct the user to the bank’s website. Step 13:- On submission of the details, the taxpayer may click “Calculate Tax” button, in which the aggregate amount of tax is computed.